Welcome to the official website of Yanni Iliadis! A 20 years old singer/songwriter playing acoustic pop-folk music living in Belgium. 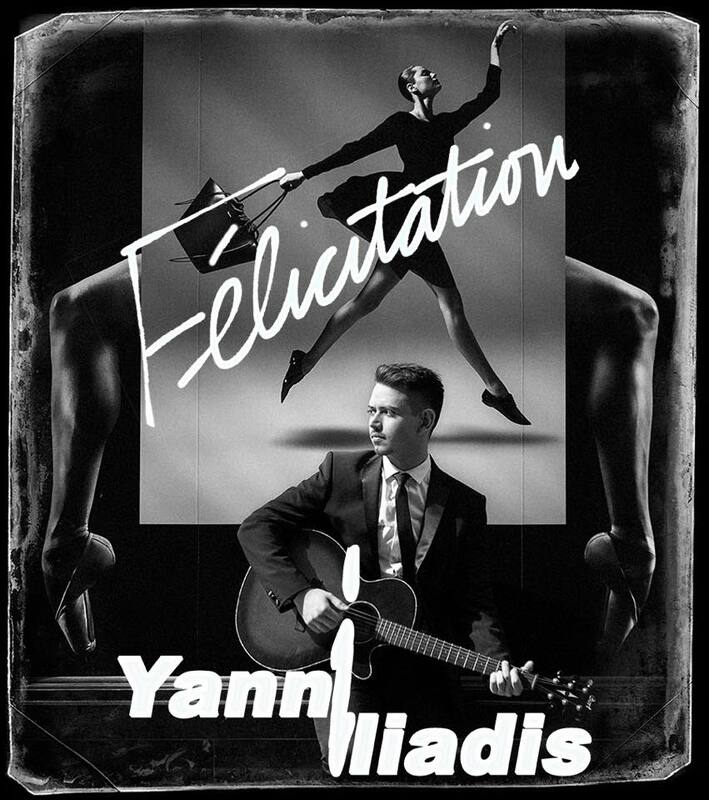 Yanni Iliadis writes songs in English, French, Dutch and Greek and plays guitar and piano. He followed music lessons at a classical music academy and he is searching for a label. If you are interested, you can always contact us!